Founded in 1825, the Maison Faiveley is located in Nuits-Saint-Georges, Côte d'Or. Its vineyard extends over 125 hectares, which makes it one the largest of Burgundy. However, the vineyard being very fragmented, average production is only of one hectare per appellation. 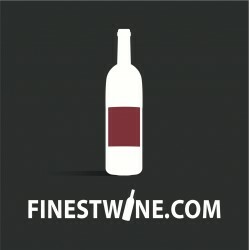 Therefore, the quantity produced of each wine is very limited, which allows a more accurate work of the vines. 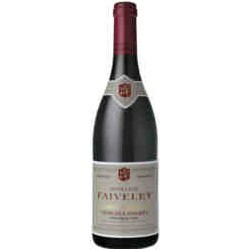 Faiveley There are 111 products.